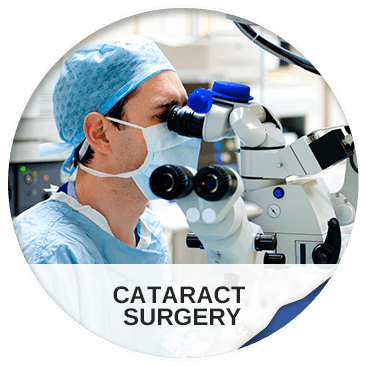 If cataract surgery is warranted, it is performed as an outpatient procedure at our affiliated hospitals, with no overnight stay required. 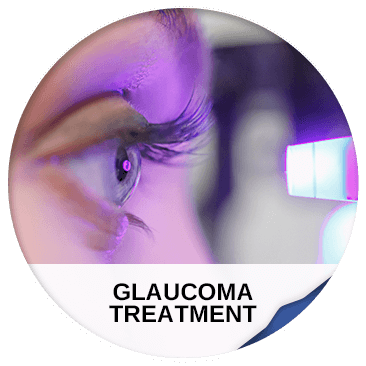 Glaucoma testing is an important part of an eye exam because untreated glaucoma is a leading cause of blindness worldwide. If you've been diagnosed with diabetic retinopathy, narrow-angle or open-angle glaucoma, or after-cataract secondary membrane, your condition may be treated with in-office laser Surgery. When it comes to your eyesight only the very best eye care will do. Your eyes are the windows to your soul. Keeping your vision sharp requires regular monitoring and care by experienced physicians who understand the many conditions and diseases of the eye. Dr. Mathisson and Dr. Carol Lundin are board-certified ophthalmologists who employ state-of-the-art diagnostics for the full spectrum of eye conditions, including cataracts, glaucoma, diabetic eye disease, and other causes of loss of vision. 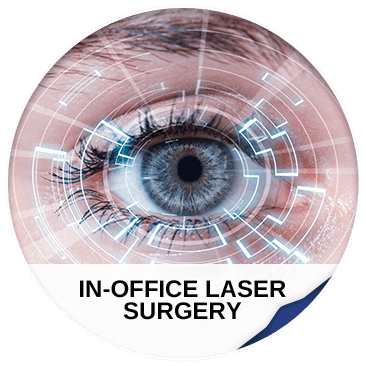 In addition, our practice offers leading-edge treatments, such as in-office laser surgery, no stitch, no patch, no needle, laser assisted cataract surgery and premium intraocular lens implants (IOL’s) including Symfony, Restor, Crystalens and toric (astigmatic) lens implants. For high quality eye care in a comfortable friendly environment, turn to Scarsdale Eye Associates. "Best ophthalmologist you can ask for. Skilled, empathetic, educated, allows time for questions and researches his responses carefully. He's been our doctor for at least ten years and we've recommended him to friends." ~ Diane S.
Reasonable and straight forward fees for patients without insurance.